At IFS you will work in a growing, global enterprise software company where informal hierarchies promote simplicity and trust with responsibility. We strive to deepen our expertise by taking on challenging and varying work assignments in a collaborative environment together with committed colleagues. With professionalism and a strong customer focus in everything we do, from Product Development to Sales and Consultancy, we are proud to serve world-class customers all over the globe with our leading products. IFS has received several awards that prove to us that we have succeeded with what we set out to do: be one of Sweden’s best workplaces. For nine years in a row, we’ve been recognized as one of Sweden’s top 10 places to work by the Great Place to Work® Institute—a survey where our employees get to say what they think. "It is inspiring to work at a company that is always heading forward"
"The fact that I very soon got a lot of own responsibility is the main reason why I like working here"
"I develop myself constantly as my job involves varyiable days and constant challenges. If you want to work with what I do, you should be happy to learn and not be afraid to try new things." Josefin has been a project manager at IFS, developing solutions for IFS’s global customer base. “I have a burning ambition to create solutions that give our customers added value and make the working day easier for our 1 million users worldwide,” says Josefin, who has a degree in information systems analysis from Linköping University. Why she wanted to work for IFS was very much down to the company’s culture of collaboration, opportunities for development, and its good reputation. “And of course it’s very exciting to work for a global enterprise that so clearly has its roots and home in Sweden,” says Josefin. 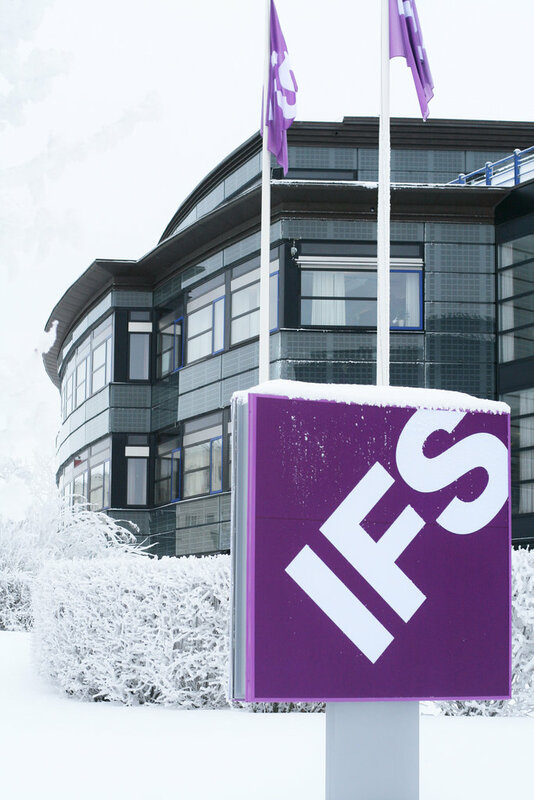 IFS is currently in an expansive phase and is recruiting heavily to its R&D department, which is based primarily in Gothenburg and Linköping in Sweden, and in Sri Lanka. Josefin would like to have more female colleagues. We collaborate with schools and universities and continuously take in students who are interested in writing their thesis or internship with us. We are convinced that it is beneficial for us as a company and for you as a student. Are you interested, send an open application where you describe your education and your areas of interest, as well as concrete suggestions for thesis work and time period for internships. Sometimes we advertise thesis works with a set topic, in the list of availible jobs. Career Fairs - come to meet us! IFS has offices in more than 50 countries in all continents. 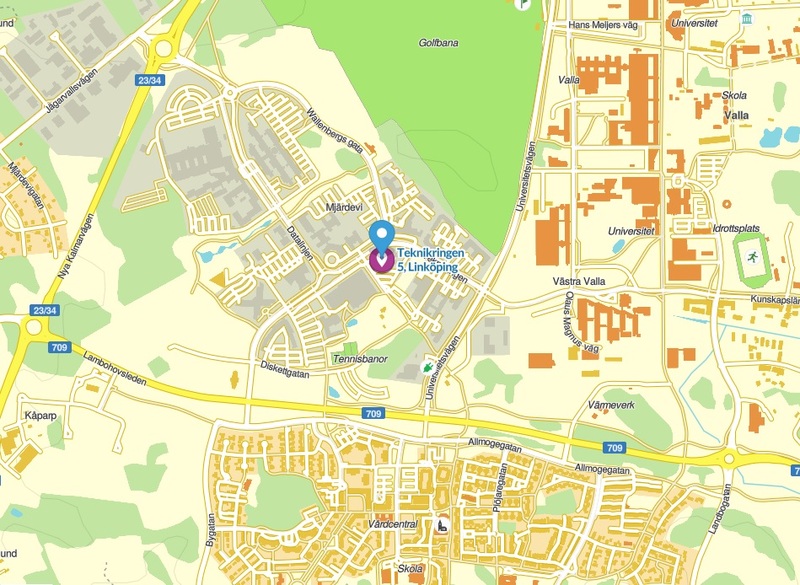 Our head office is in Linköping, Sweden. Teknikringen 5, 583 30 Linköping, Sweden.